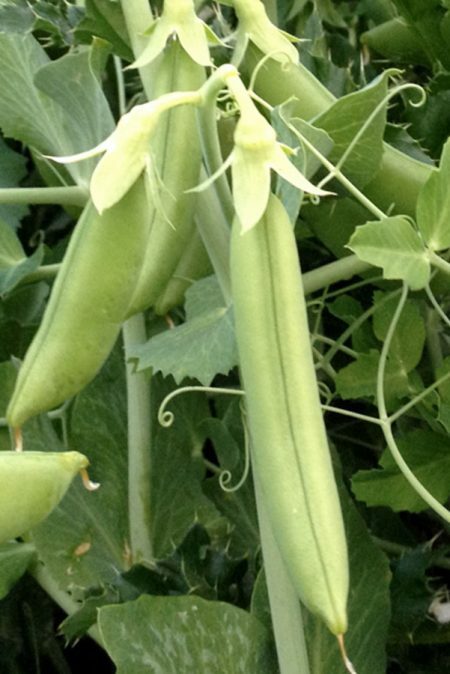 Bred by Dr. Alan Kapuler, PhD, public domain plant breeder, of Peace Seeds in Corvallis. 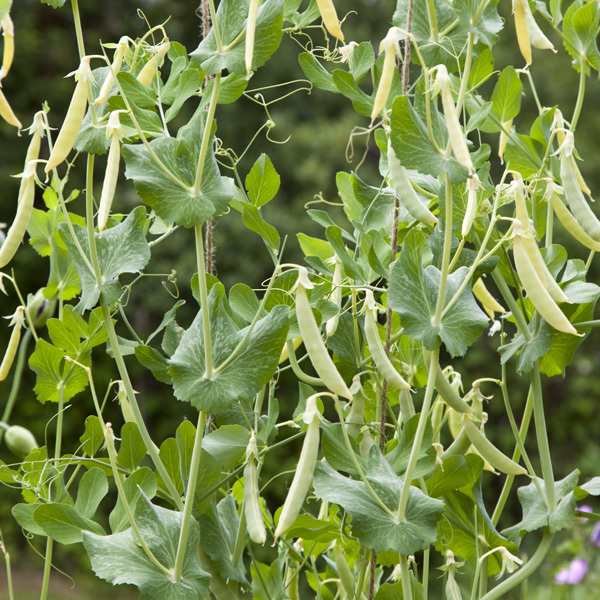 Unique and tasty 3″ snap pods on 5-6 foot vines with white flowers and remarkably sweet leaves surrounding the stems. 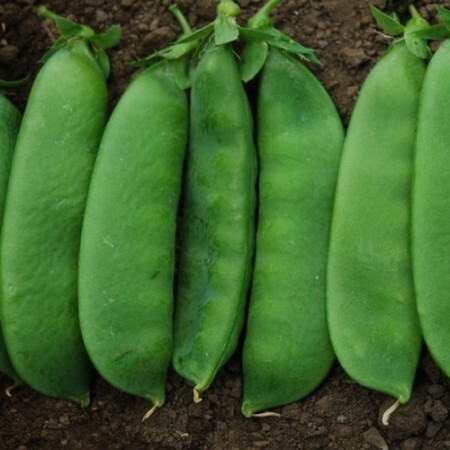 The first yellow podded snap cultivar. Named to commemorate the struggle to preserve our Old Growth forests. 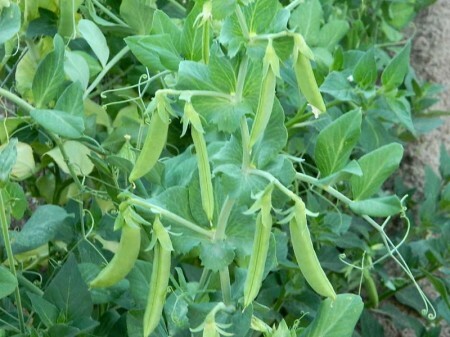 Be the first to review “Pea ‘Opal Creek Yellow’ Snap Pea” Click here to cancel reply.